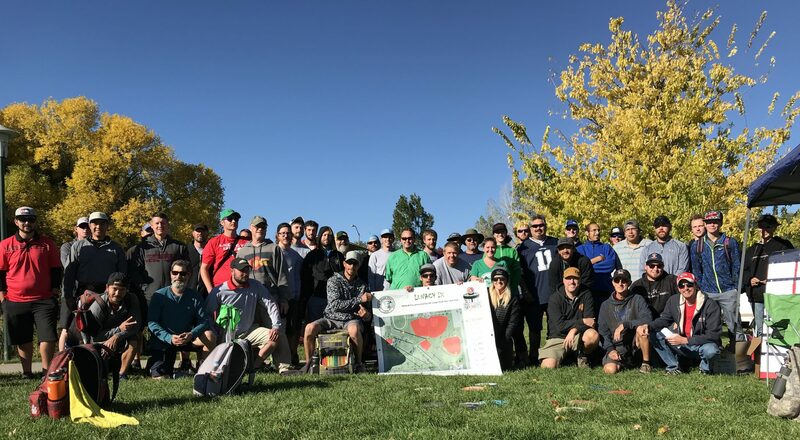 We will be selling our 2019 Longs Peak Disc Golf Club membership packages through discgolfscene at dgscene.com/LPDGC2019 and at our event. We do ask that you purchase your membership online if possible but will have them available at the event as well. Once again we will be ordering polo shirts for those interested in them. Those will be an additional cost on top of your membership which is in the “additional items” section on discgolfscene. You can also choose to upgrade your t-shirt to be polo only as well. If you are getting a membership package only and cannot attend or are not playing please choose TAGO in the division and choose 2019 T-shirt and Tag in the additional options.